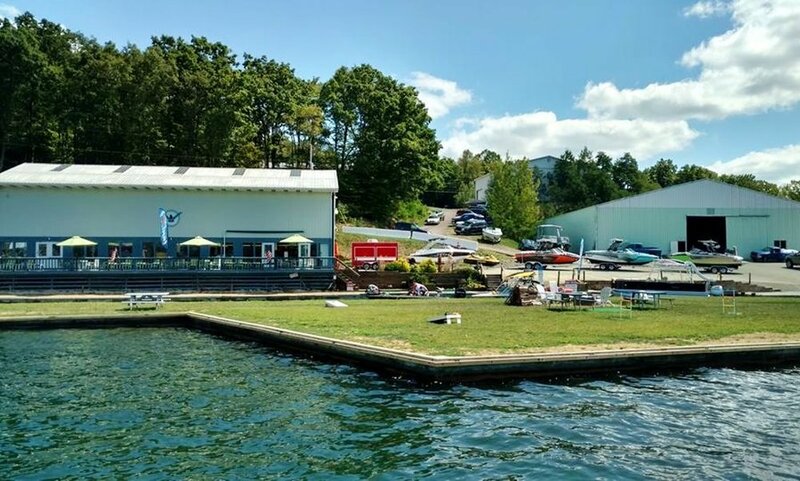 Indian Lake Marina, located in Indian Lake Pennsylvania, is your one-stop shop for all of your boating needs. Not only do we sell and service boats, we also provide storage and accessories sales. 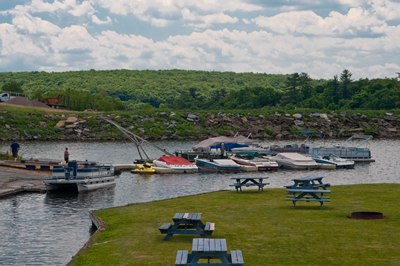 Indian Lake Marina is Somerset County's source for used boats. We work with different manufacturers to offer a wide variety of new boats. 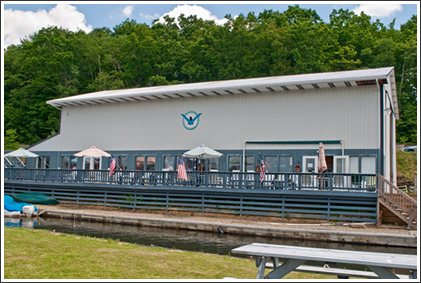 We also have used boats for sale year round. 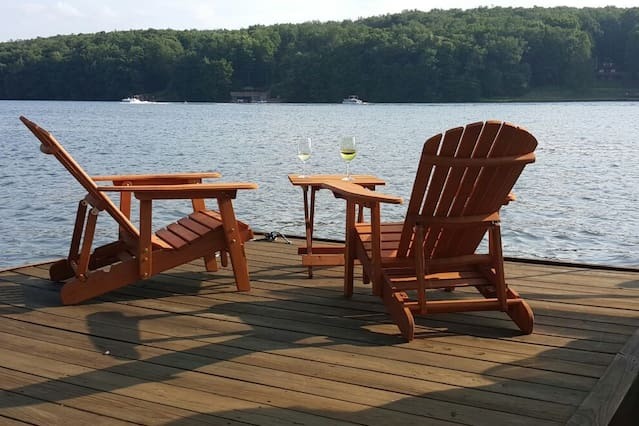 If you are looking for something special, just let us know. Come out and join us at the "wettest place on earth!"